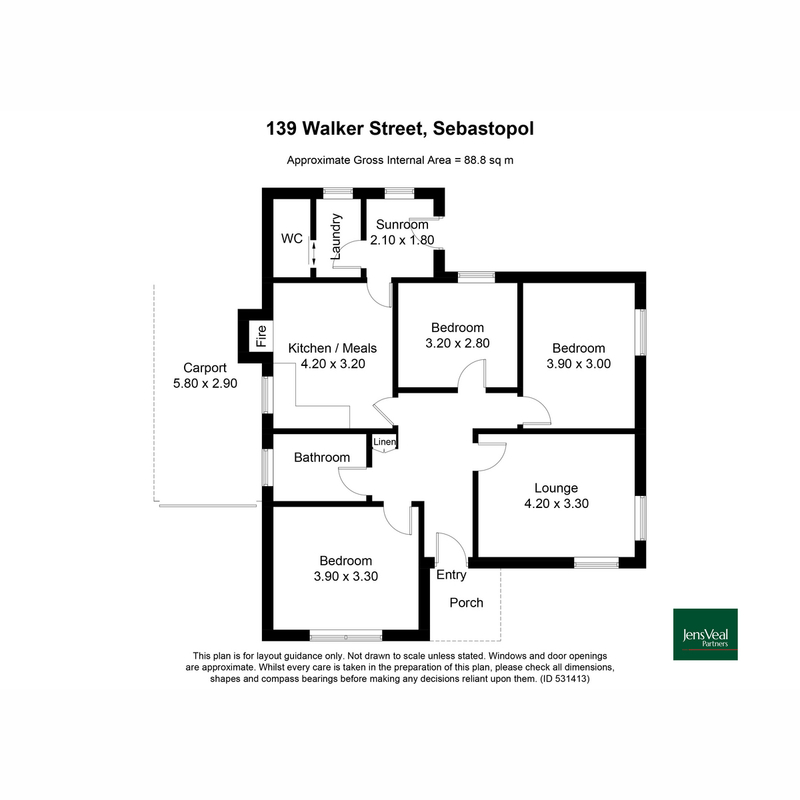 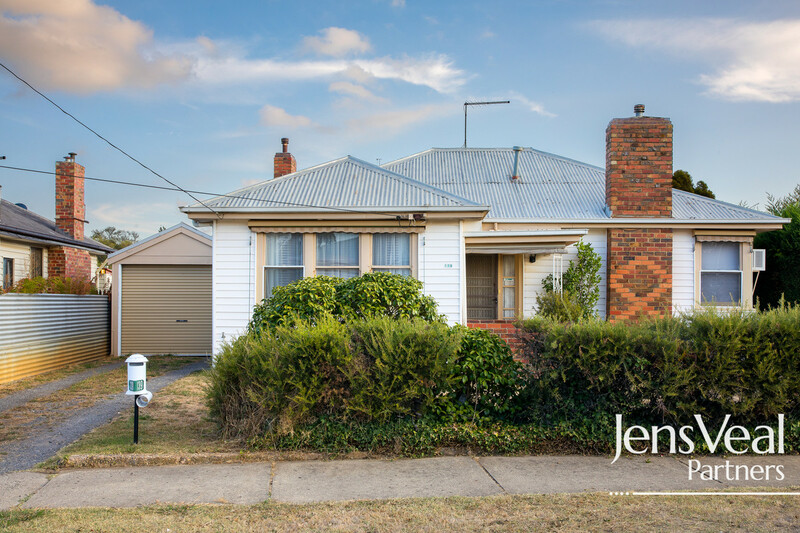 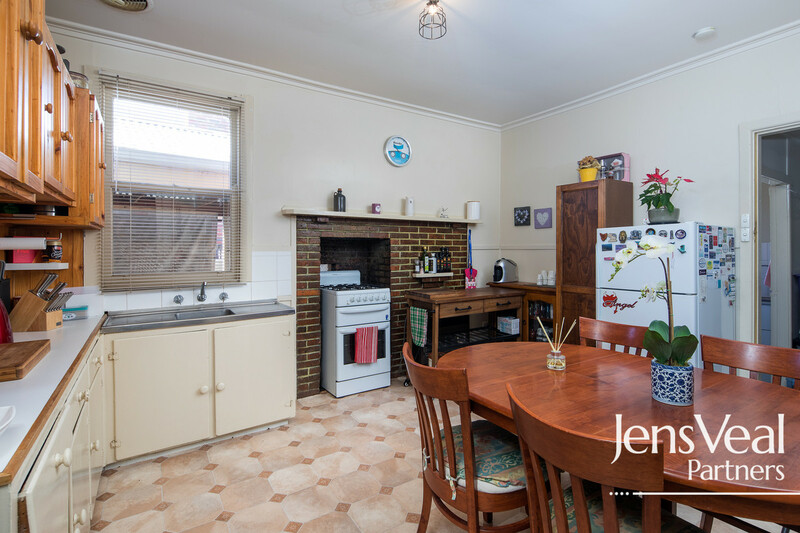 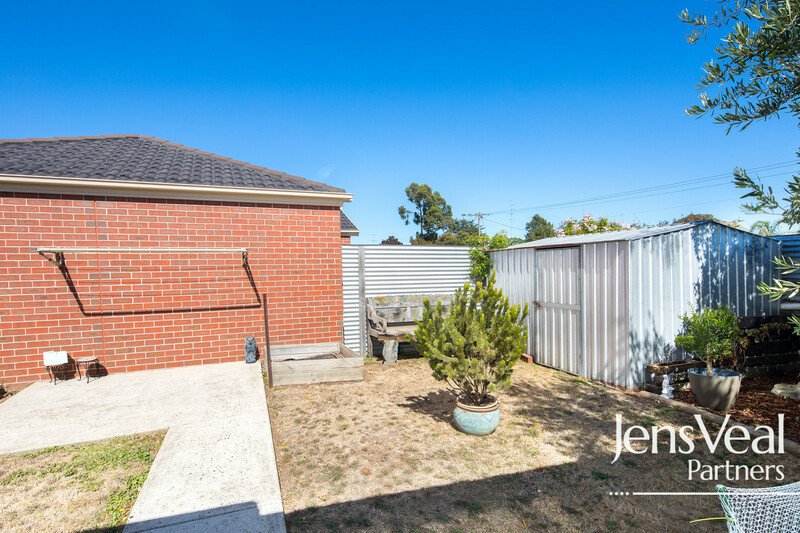 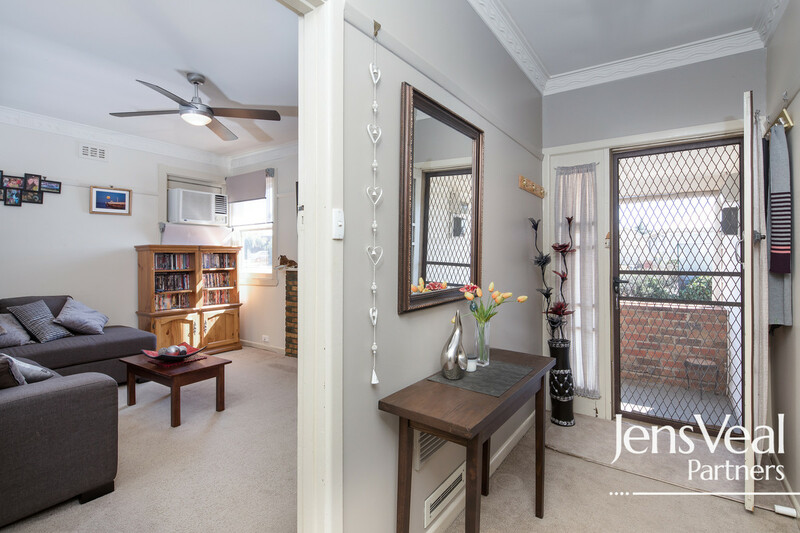 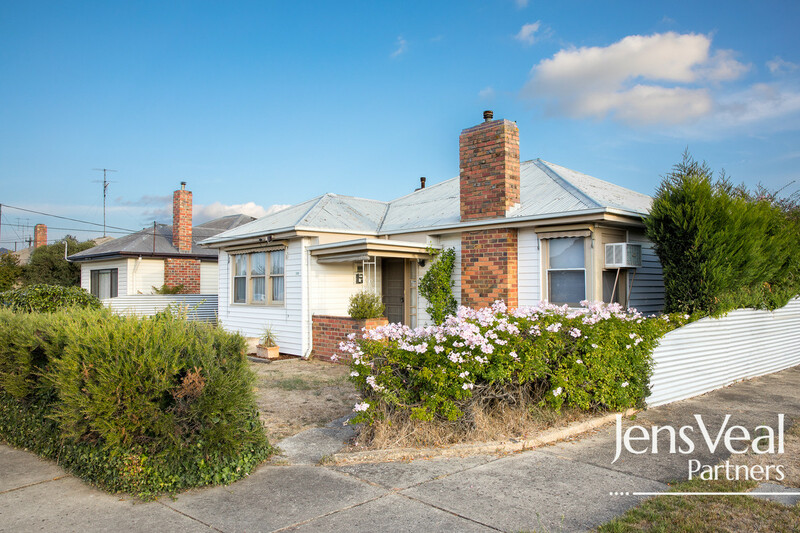 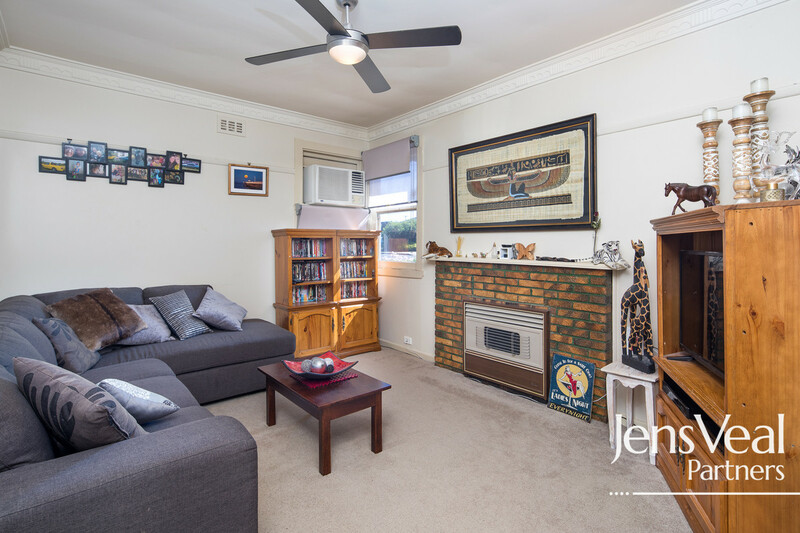 A unique opportunity exists to purchase this cosy immaculately presented three bedroom home in a sought after Sebastopol location. 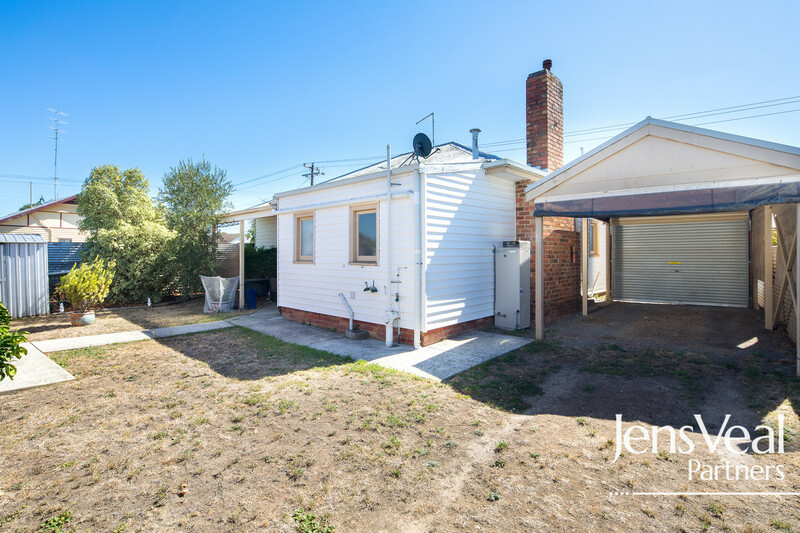 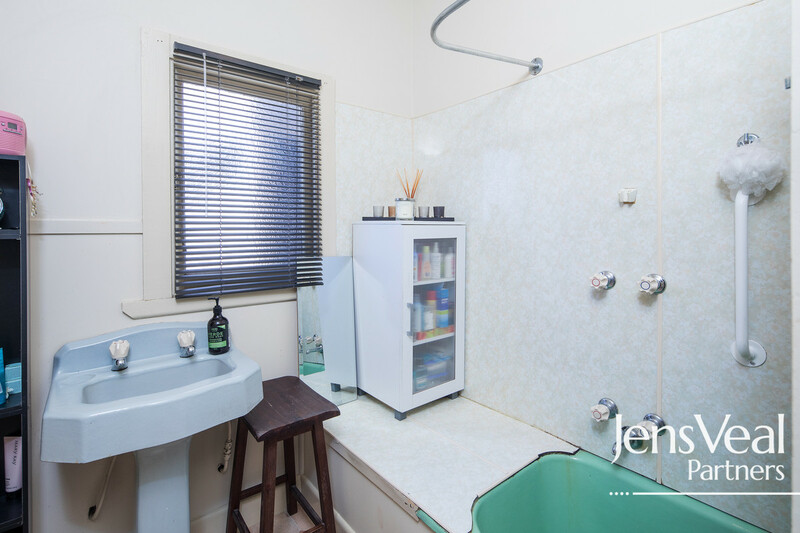 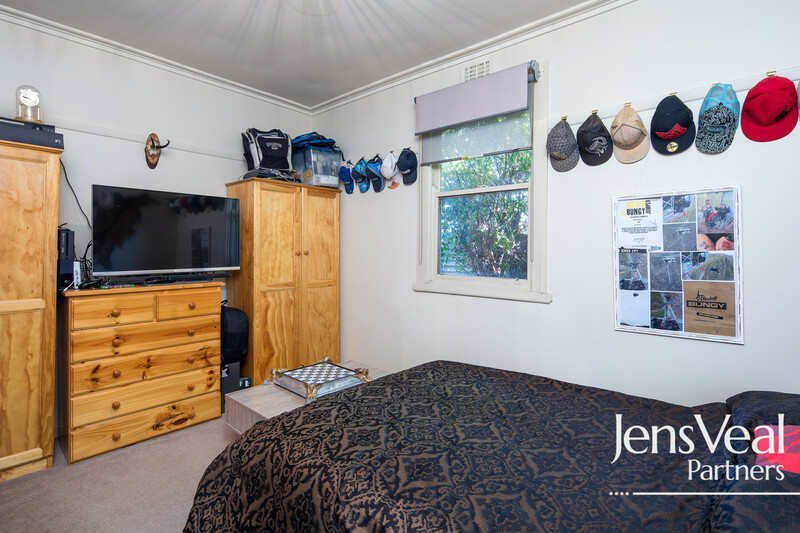 Situated on a 378m2 corner allotment, this home is neat as a pin and would be perfect for the first home buyer, couples, tradespeople or investors. 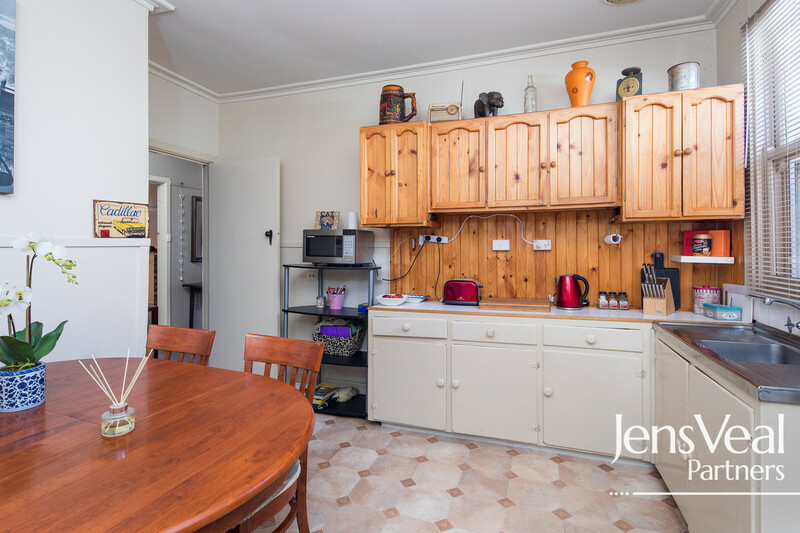 The three bedrooms are all of a good size, as is the main north facing living room, kitchen, meals and dining area. 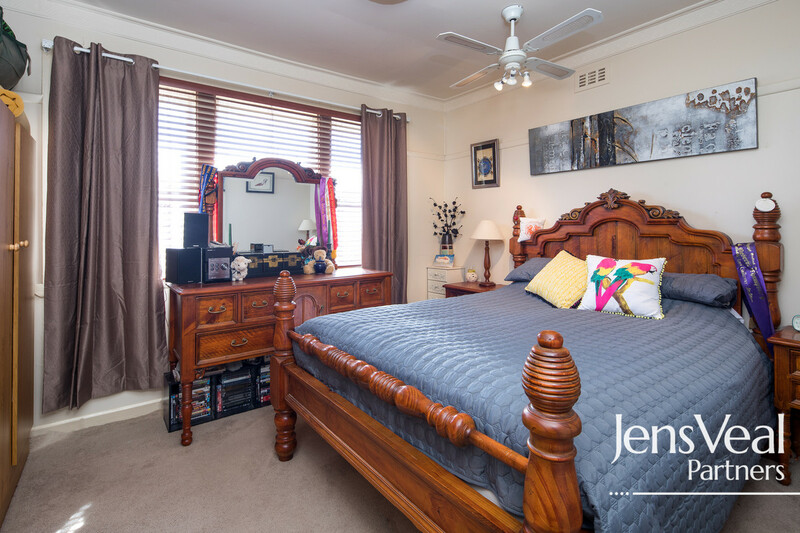 There is gas heating and air conditioning ensuring year round comfort assisted by ceiling fans in the bedrooms and living areas. 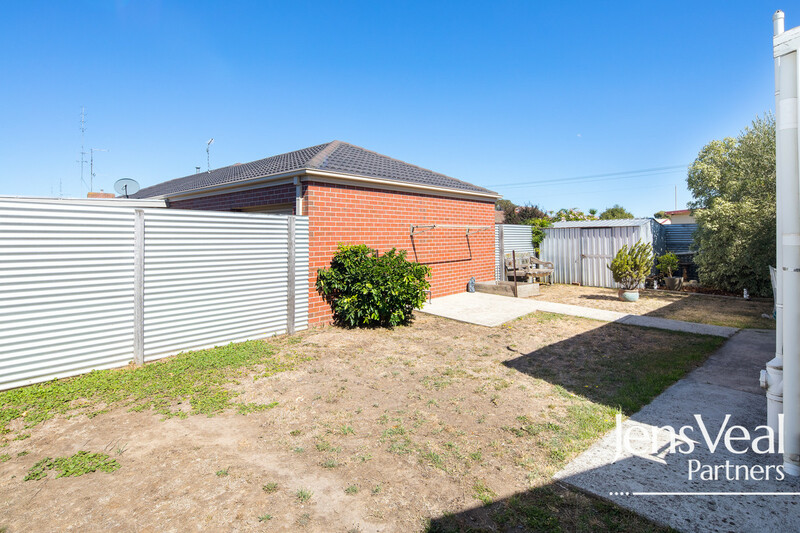 Outdoors is a fully enclosed rear yard, mini orchard with olive and fruit trees, garden shed and carport with roller door.